Currently, domestic sharing cars are mainly electrical, no hydrogen cars have been applied in this field before. 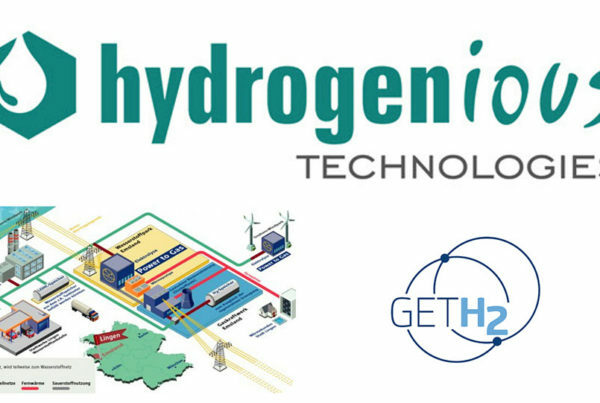 Hydrogen energy, for its abundant reserves, clean, safe and environment-friendly features, is crowned as the ultimate energy of humankind. 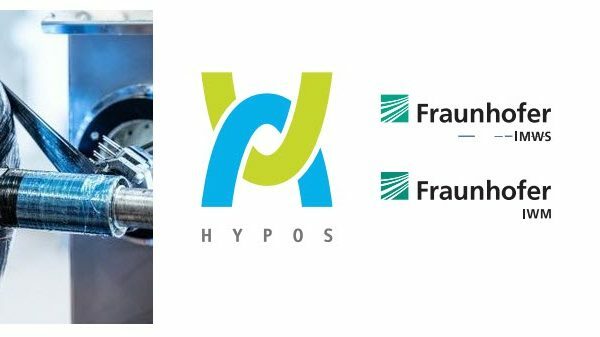 Using hydrogen resource in sharing cars will further reduce emission and improve the environment. According to the agreement, the first batch of 200 Grove hydrogen passenger cars will be available for renting. The demonstrative operation will verify its business and profit model in the sharing automobile industry, which will provide valuable experience for later large-scale operation in cities. 10,000 Grove hydrogen passengers cars will be put into 20 first- and second-tier cities in China between 2020-2021. The promotion and application of hydrogen energy automobile can effectively alleviate traffic congestion in cities and facilitate energy conservation, providing green transportation value to customers. In the future, AI, big data, cloud technology will also be applied to offer better services to the market. The carbon fiber and aluminum alloy lightweight car body, fully hydrogen-powered car, and the global leading hydrogen fuel cell system enable the vehicle to be lighter and more energy effective. Just a few minutes is enough to complete hydrogen filling and water is the only emission in driving. Panda rental business started in November 2015. It is the first one in this field to adopt third-party credit with no deposit requirement, gaining millions of registered users and realizing third channel instance car renting and commercialized divided period renting operation. The operation data rank high on the Internet sharing transportation program and it is devoted to becoming a leading platform for clean energy sharing transportation all over the world. 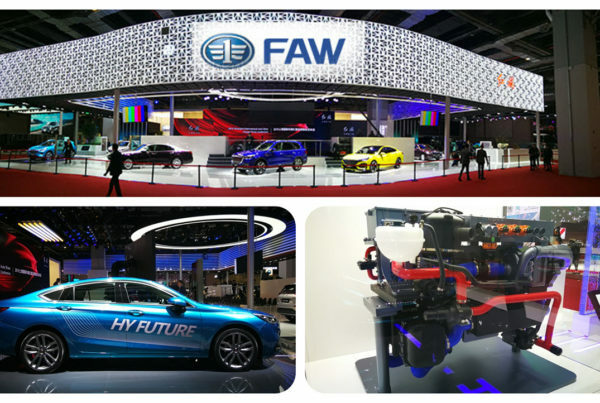 “Promoting hydrogen cars in the sharing of new energy automobile will provide ‘worry-free’ product value and service beyond customer’s expectation, enhance green and sharing transportation and realize sustainable development of Panda Rental Company,” said Gaoyu, CEO of Chongqing Panda. Grove product launch will be held at Shanghai International Motor Show 10:00-10:30 on April 17th. Visitors are welcome to see several cool models released on that day at Booth 2H/2A02.